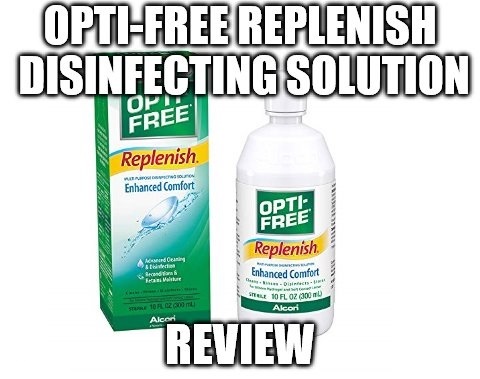 Category Archives for "Cleaning Solution"
Opti-Free Replenish Multi-Purpose Disinfecting Solution claims to clean and disinfect your contacts hence keeping your eyes safe from infections. The solution gets rid of microorganisms that might have built up on your lenses and sterilizes the contacts helping you to have a healthy vision at all times. Using the solution as directed by your eye care provider will enable you to have clean lenses that are free of germs at all times. The disinfectant performs excellently and ensures that your eyes do not face any threat of injury or permanent damage.